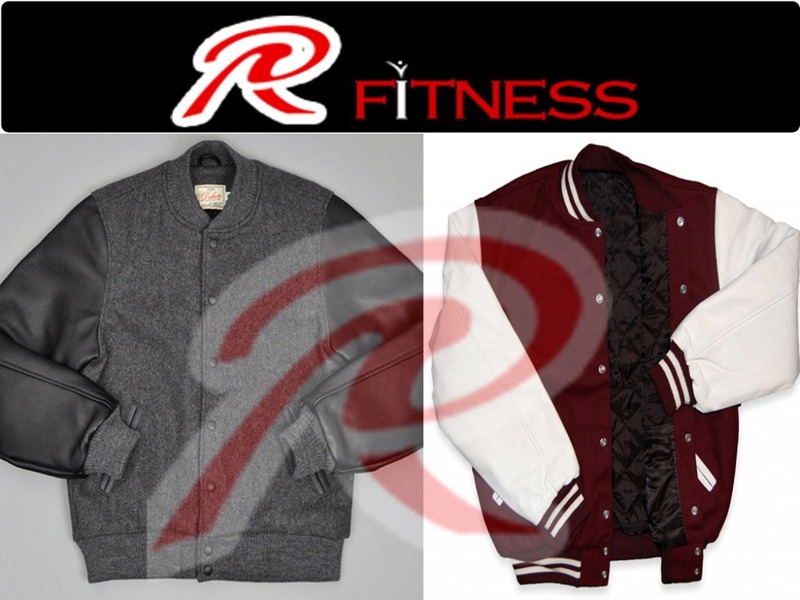 Raees & Co. manufacturer high quality Varsity jackets, Satin Varsity Jackets, American College jackets, Student jackets. We also provide customize your own service apart from our regular collection. We offer many lining options to our clients like polyester lining, cotton quilted linning and sublimation lining. Custom requirement for lining can also be fulfiled. In satin linning we can do sublimation printing of your artwork if required. We pack each jacket in poly bag and 10 jackets in big cartoon. We can also customize packing as per customer demand. We ship by DHL, Fedex, UPS door to door delivery in 3 to 4 days. For Large order we can also provide by Air and by Sea shipping service. 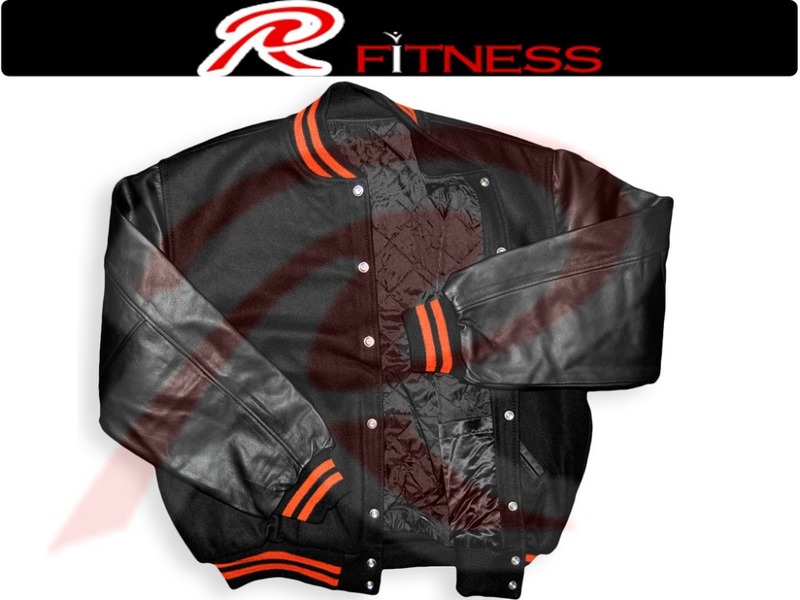 We provide free mock up or custom desiging service of varsity jacket for our valued customers. If you want to check our product quality, we can send you a sample for evaluation. We will refund sample cost if you place order 50 to 100 PCs. We offer OEM service and provide customer woven label / care label and hang tag. 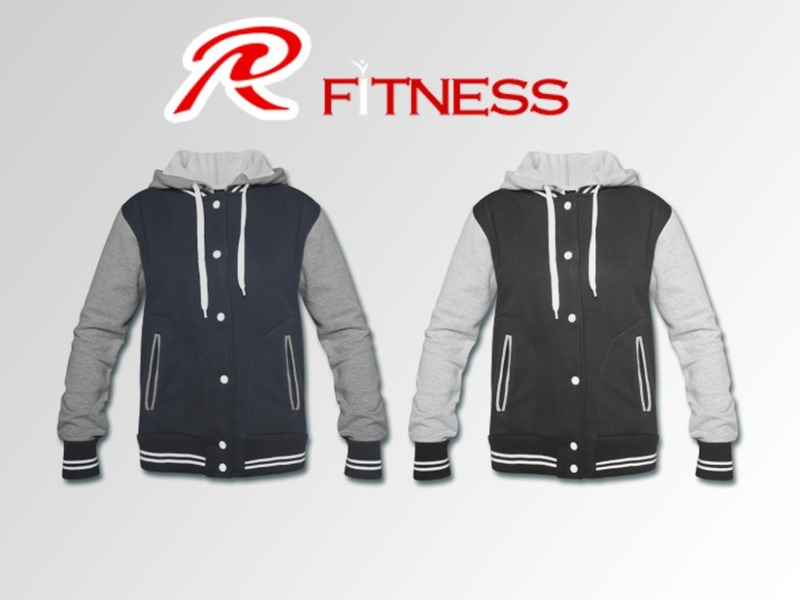 We are manufacturer of all kinds of Varsity Jackets. We accept orders from wholesalers and retailers. We take confirmation on each step of manufacturing from customer to avoid any mistake or error. We refund or replace with new products if there is our manufacturing or any other fault. Prices are negotialble. We can beat the price. If you think our price is high then contact us with your best offer. For more info regarding our product, prices, delivery time and shipping charges please feel free to contact us on my email address.